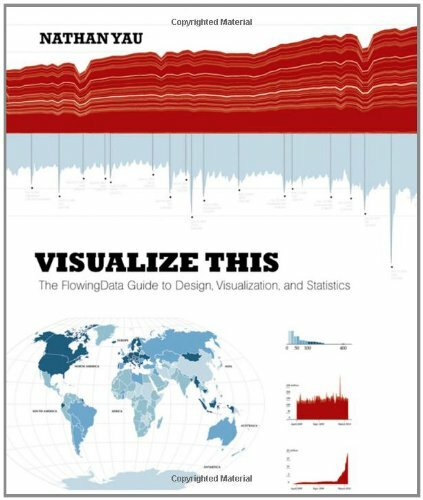 We launched the On Think Tanks Data Visualisation Competition in July 2013 with support from the Open Society Foundations’ Think Tank Fund. 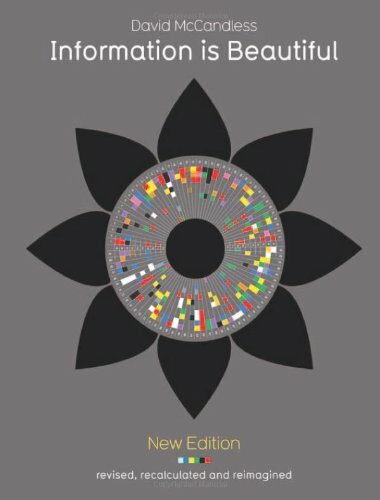 Our goal was simple: to incentivise think tanks, especially in low- and middle-income countries, to experiment with new ways of conveying information. 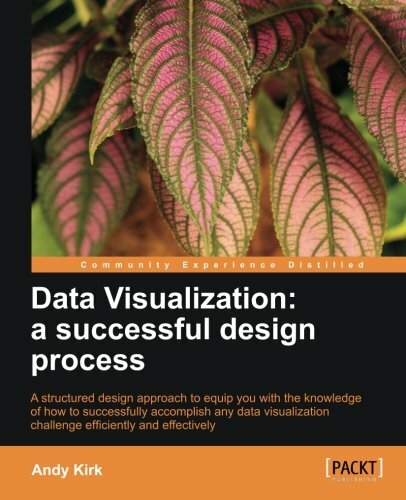 And what can we say, the competition was even more successful than we had hoped it would be! 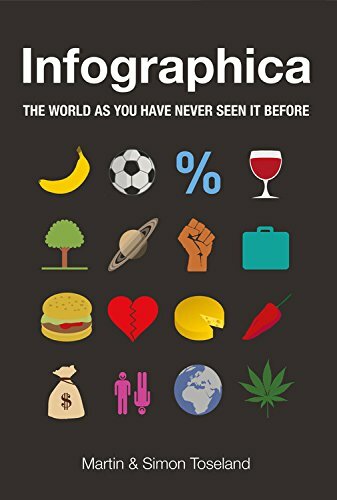 All together, we had 29 submissions across the three qualifying rounds. 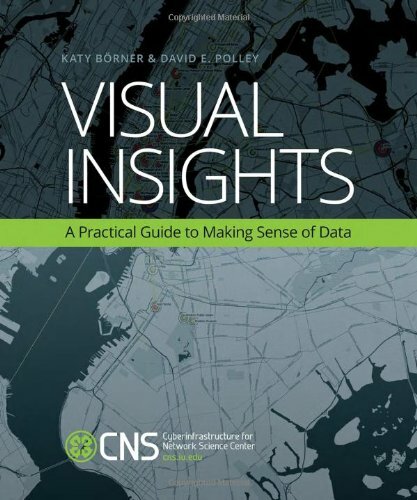 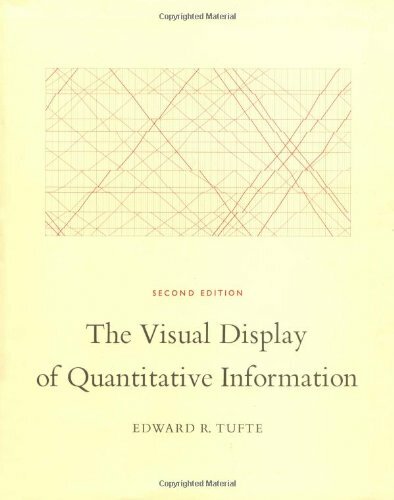 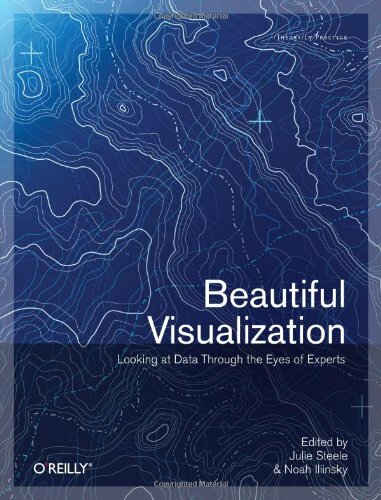 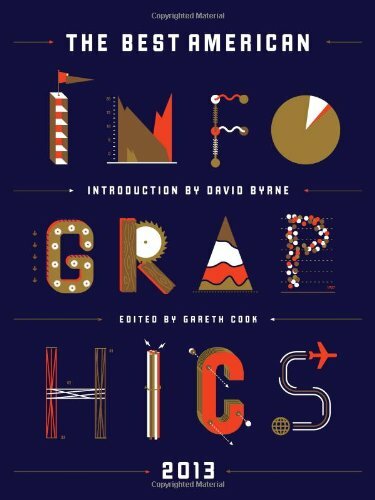 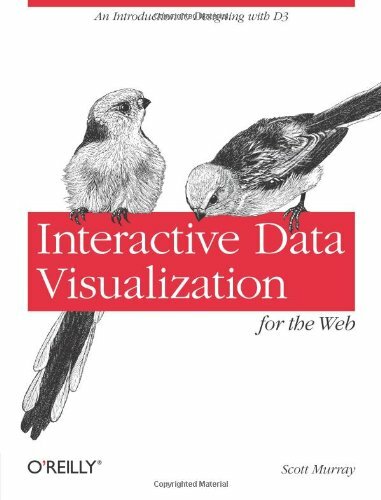 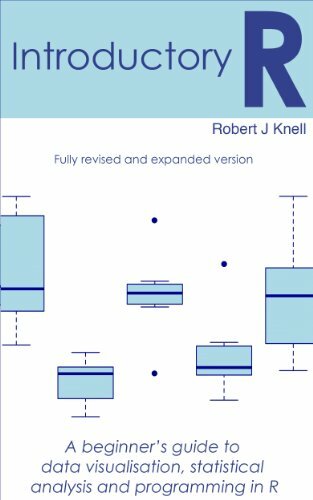 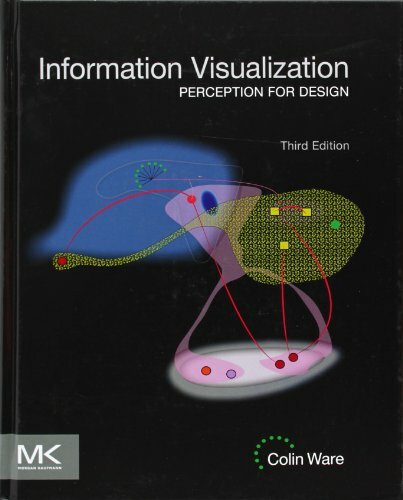 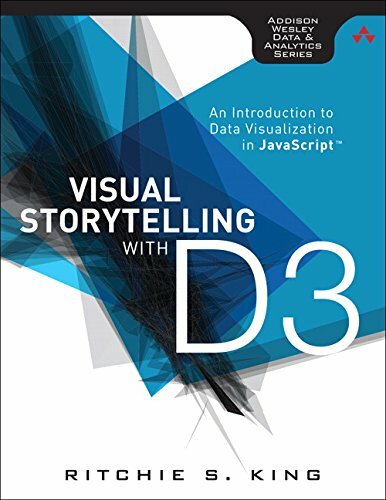 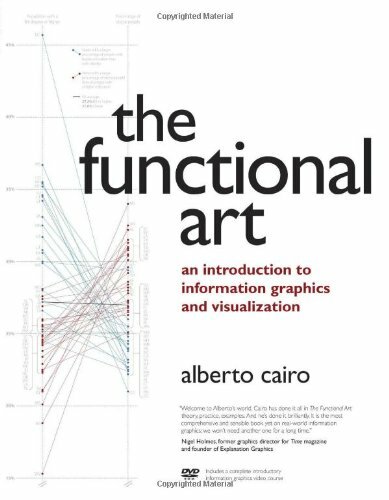 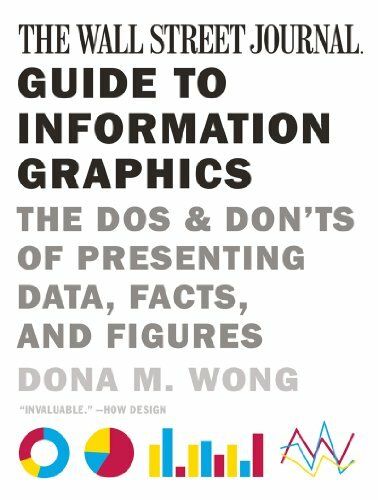 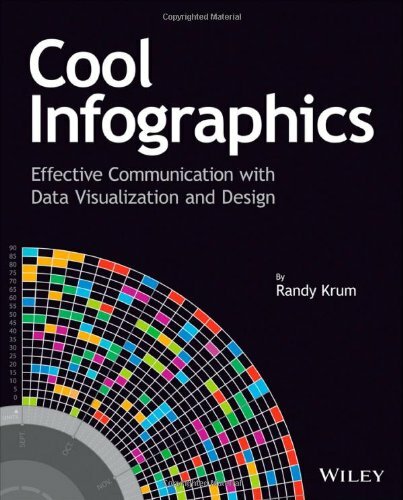 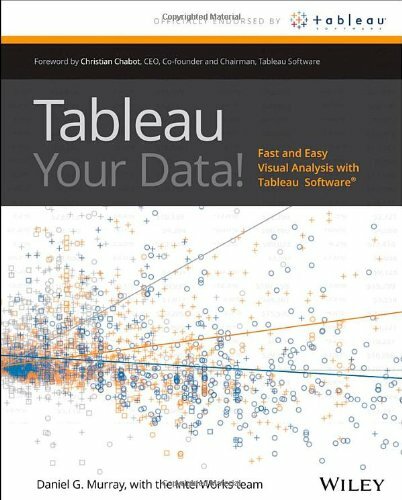 This book is a compilation of all of the visualisations that competed, in addition to relevant commentary about data visualisation more generally and about the submissions themselves that happened during the competition. 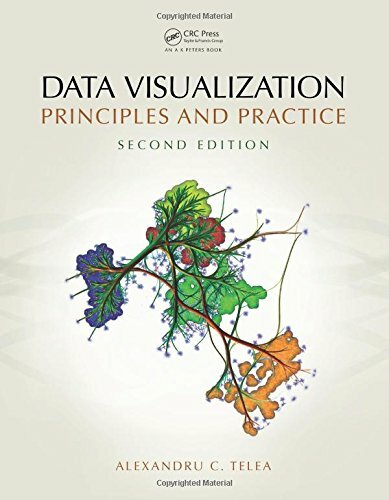 This includes interviews with the producers of the winning visualisations as well as top tips from the competition about how to develop data visualisations with impact.